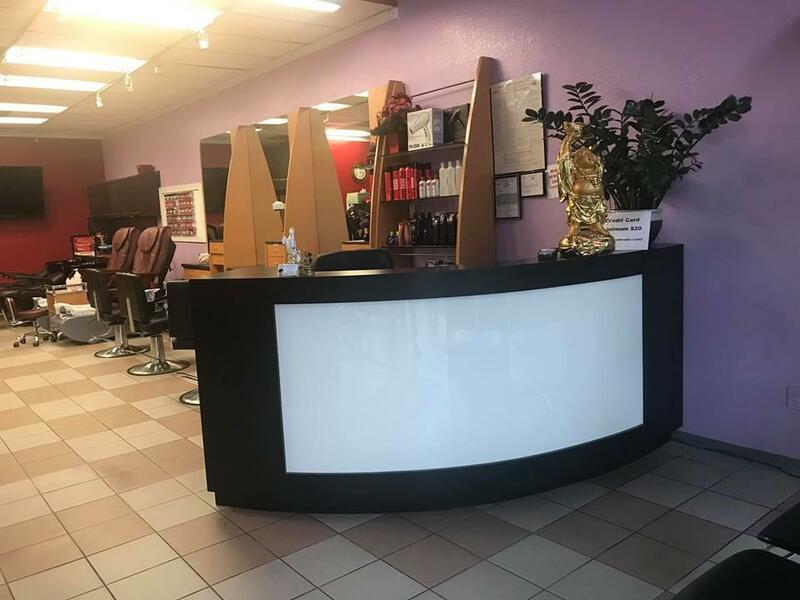 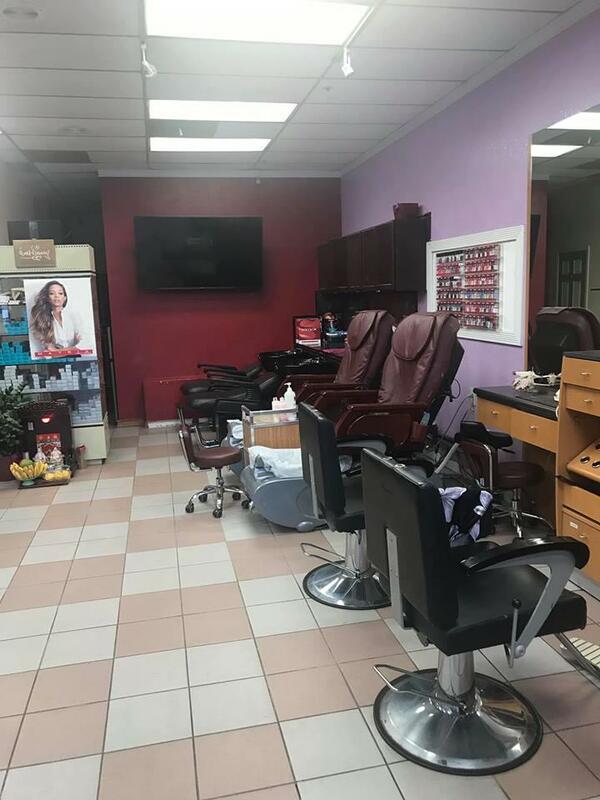 A beautiful 1,100 square feet Owner operated Nail-Salon for sale in a very BUSY shopping center, lot of parking space, there are total of 7 hair stations, 2 shampoo lounge stations, 2 pedicure spa chairs & 2 nail stations, 2 waxing & Facial room, laundry room, Owner operated with few other employees, the shop located next to restaurants, entertainment, coffee shop, super market, easy access freeway, great income, seller is moving with spouse for job relocating, This is a unique opportunity to be your own Boss. 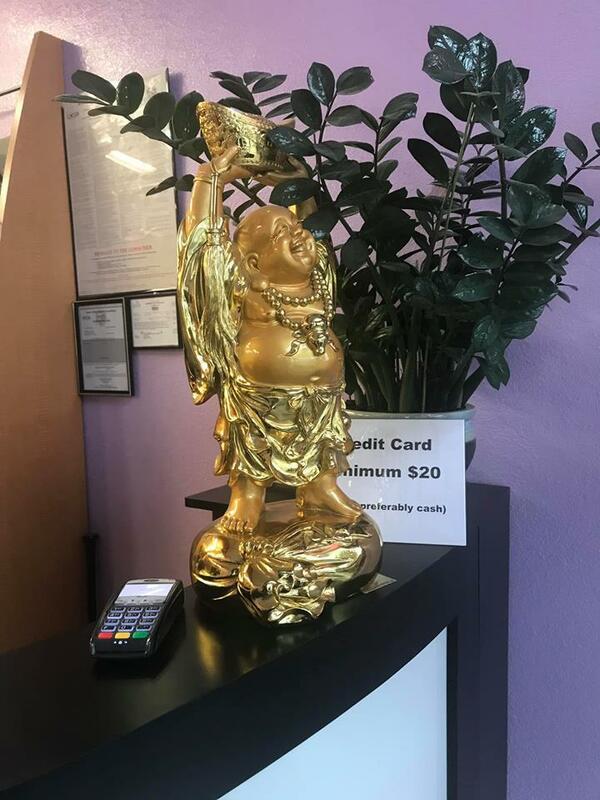 Lease with all NNN 3,144 make it a great day !!! 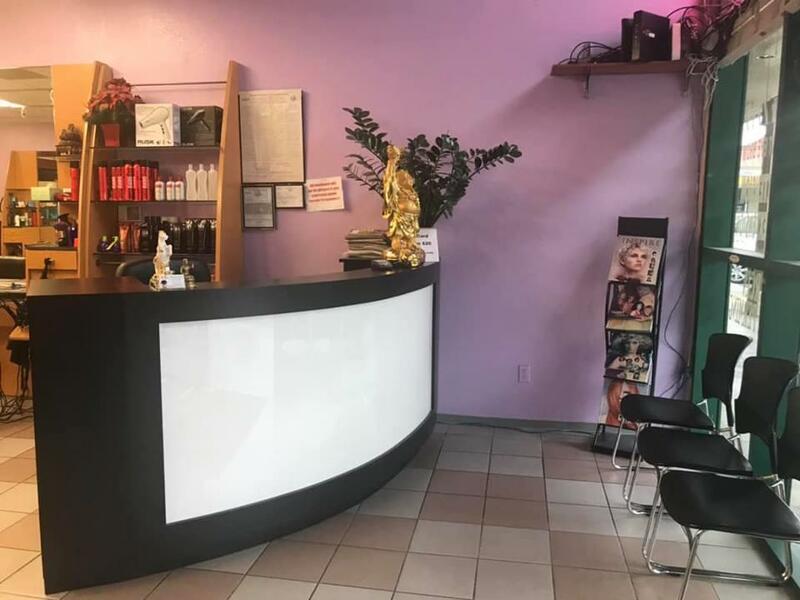 Listing courtesy of Richard Sieu Banh of Intero Real Estate Services.